Unrestricted gifts of cash are the most popular and easiest way to support the mission of 21CL. Gifts may be made in a single contribution or pledged and paid in installments. 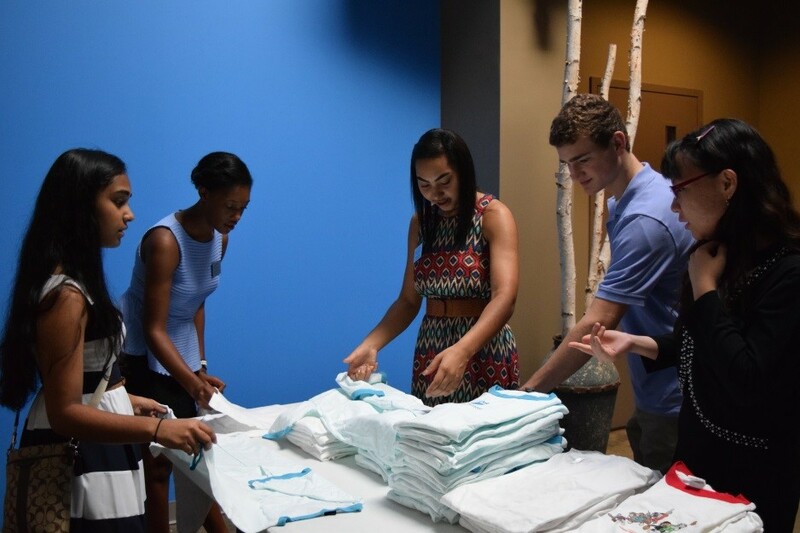 Monthly giving is the easiest and most efficient way to make an impact. A gift of $21 or more each month helps provide the ongoing resources 21st Century Leaders needs to accelerate the pace and scale of our programs. The process is simple, you can make your initial gift online by clicking the DONATE button and your credit card will be automatically be charged each month. You may increase, decrease or suspend your gift at any time by contacting our Development Office. Or, you can set up a recurring gift from your checking account by contacting your financial institution. Each and every gift is appreciated, no matter the size! You may make a secure online gift now. Or you may also mail a check made payable to “21st Century Leaders” to 21st Century Leaders, Attn: Development Office, P.O. Box 1125, Decatur, GA 30031. Gifts of stocks and securities benefit you and 21CL. This type of gift is tax-deductible and you may avoid paying capital gains tax on the appreciated stock or security. If this may be an option for you, please consult with your own legal, tax, and estate planning professionals. To make a charitable bequest, you need a current will or revocable living trust. In many cases, you can easily include 21CL through a simple codicil without redrafting your entire will. Your gift can be made as a percentage of your estate. Or you can make a specific bequest by giving a certain amount of cash, securities or property. After your lifetime, 21CL receives your gift. Please contact the Development Office for more information. 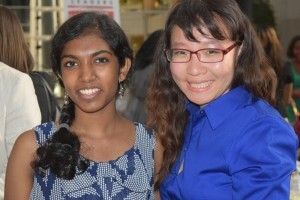 There are sometimes opportunities to make an in-kind donation for a special project or need at 21CL. Please contact the Development Office to discuss your in-kind gift or view our on-going wishlist. 21CL partners with Kroger Community Rewards to help provide funding for our students and our programs. Kroger will be giving over $750,000 to non profits this year, and 21CL is honored to be a part of this charitable partnership. 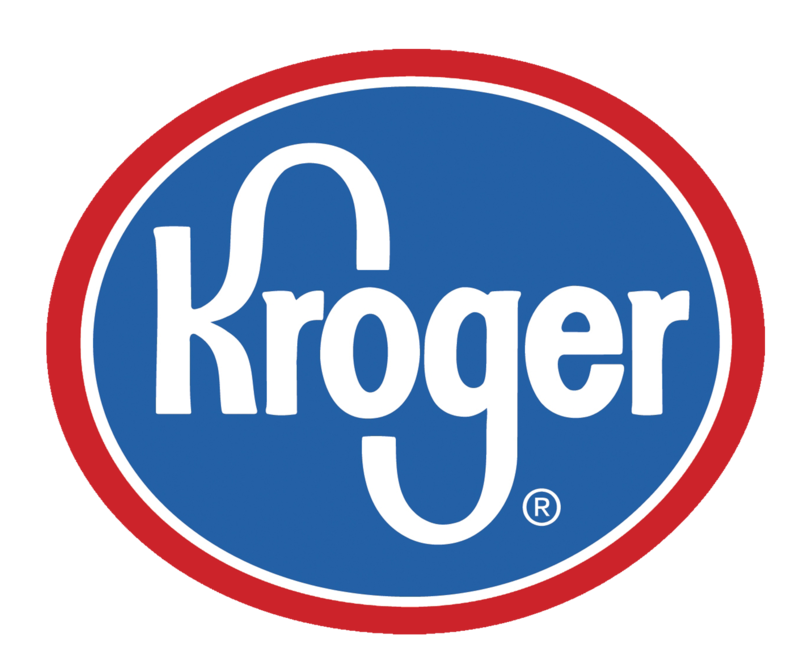 All you have to do is register your Kroger Plus card online (be sure to have your Kroger Plus card handy) and keep shopping at Kroger! Then Kroger donates money to us after you use your card! Click on “Sign In” or “Create an Account”. If you have an account, “Sign In” and click on “View Reward Details” then follow steps 4 and on. If you are a new online customer, click on “Create an Account” and continue to follow the rest of the steps below. If you’re creating a new account, enter your information, select your store then hit proceed. Be sure to have your Kroger number handy to register your card. 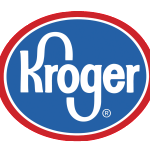 Click on “Edit Kroger Community Rewards information” and enter “21st Century Leaders” or type “XV208” and select the organization from list and click on confirm. Remember: Purchases will not count for 21st Century Leaders until after you register your card. 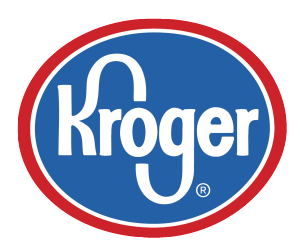 You must swipe you registered Kroger Plus card or use the phone number that is related to their registered Kroger Plus card when shopping for each purchase. Do you use your phone number at the register? Call 800-576-4377, select option 4 to get your Kroger Plus card number. 21CL partners with Amazon Smile to help provide funding for our students and our programs. Amazon will donate .5% of eligible purchases to 21st Century Leaders. It’s as simple as that! Search and select “21st Century Leaders Inc” as your organization. Shop! Amazon Smile is the exact same as Amazon, except at checkout, .5% of eligible purchases will be automatically donated to 21CL. Repeat. Bookmark smile.amazon.com as your go-to site to support 21st Century Leaders with every purchase. Remember: Purchases will not count for 21st Century Leaders unless you shop at smile.amazon.com and not through regular amazon.com. Please contact our Director of Development Liz Loreti, at (404) 373-7441 or liz@21stcenturyleaders.org if you have any questions.